What can I do if I failed to download the free effect packs? Activation for mac: What can I do if I failed to download the free effect packs? 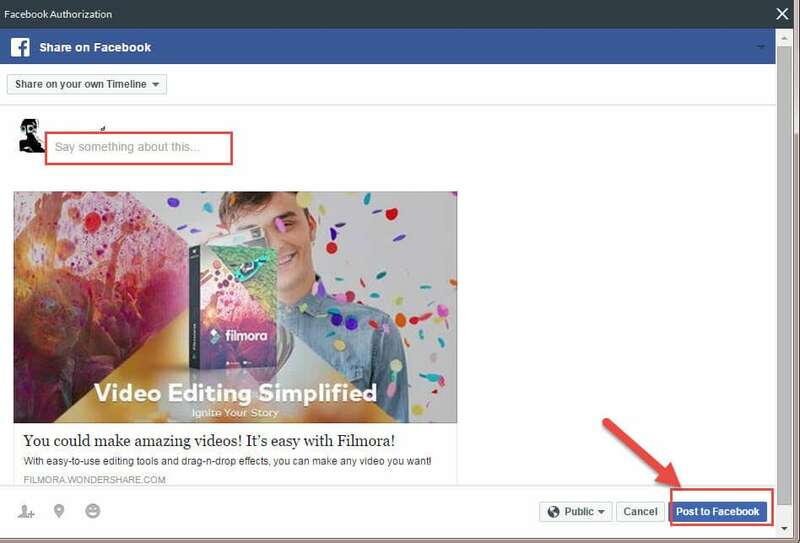 Since Chrome is unable to activate Filmora to download the free effect pack automatically by using the current private protocol, so it will pop up a blank page or there will be no responding after you share the pack on Facebook. As alternative, you can follow below steps to share and download them within Filmora. 1.Launch Filmora, select Create New Movie or Open Recent to load a saved project. 2.Go to Music library , select More Effects. 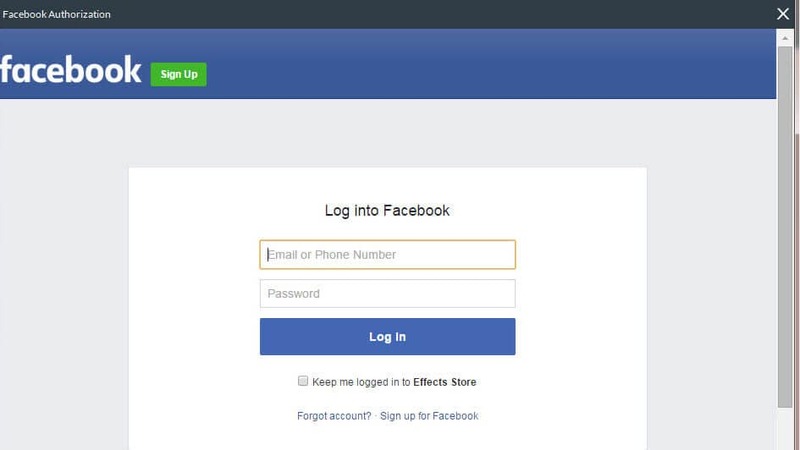 3.Select Sign in and log into Filmora Effects Store. Please sign up a new account by selecting Sign Up A New Account if you are a new user. 4.Go to the bottom of the page, press the letter "f" . Or you can select an effect pack, it will pop up a new window, please choose Share Free Download. 5.Log into your Facebook account and select Post To Facebook to finish sharing. 7.When the installation completes, it will generate some new folders/categories based on the name of the effect pack. You can find the contents in the folders. Tips: It requires to share each free effect pack individually on Facebook before you download them.